As an important aide to Dr. Norman Borlaug, the father of the Green Revolution, Christopher Dowswell played a critical role in helping hundreds of millions of people achieve food security. One key to the Green Revolution’s success was education. Appropriately, this scholarship fund supports the training and education of primarily female agricultural extension workers. 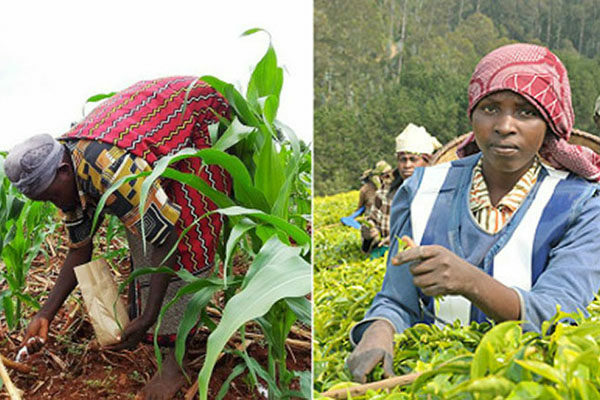 Not only can these workers train farmers to increase their production and incomes, they also become important role models to encourage more African women to pursue leadership positions in agriculture.